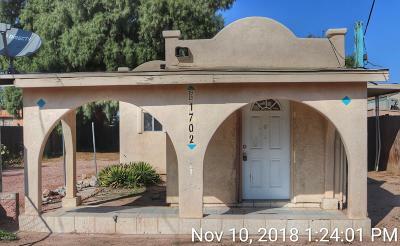 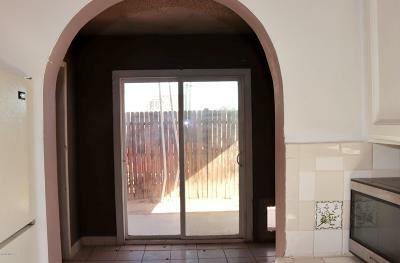 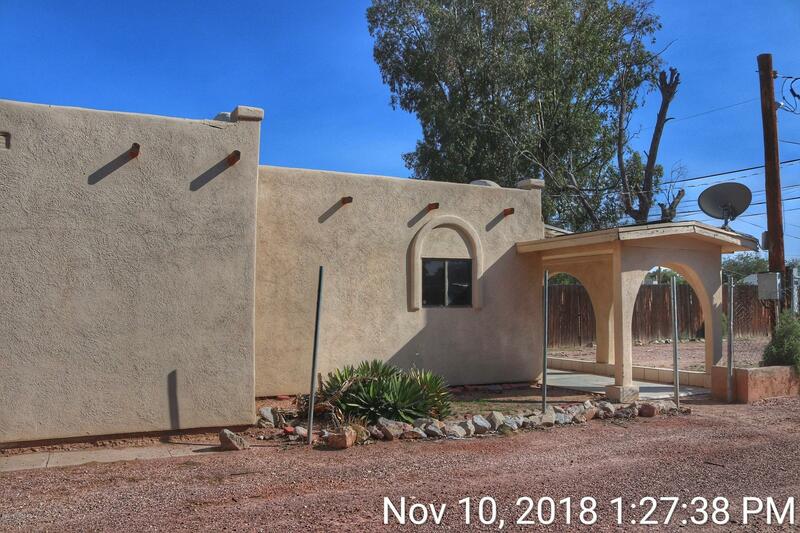 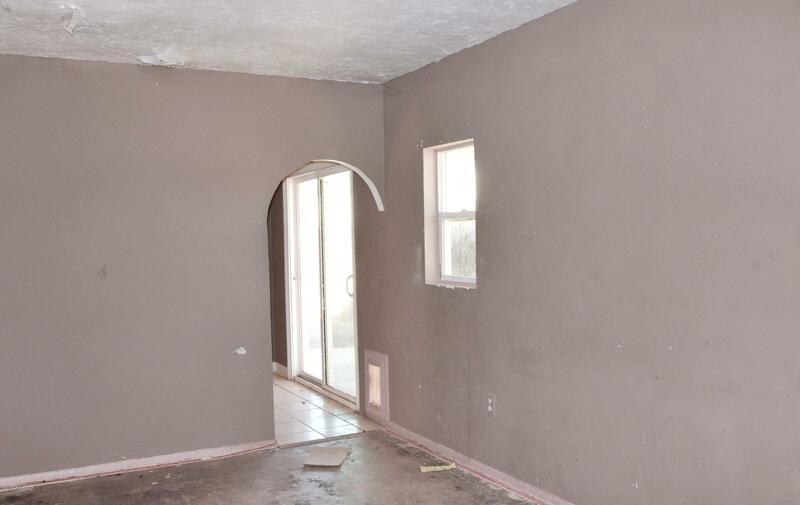 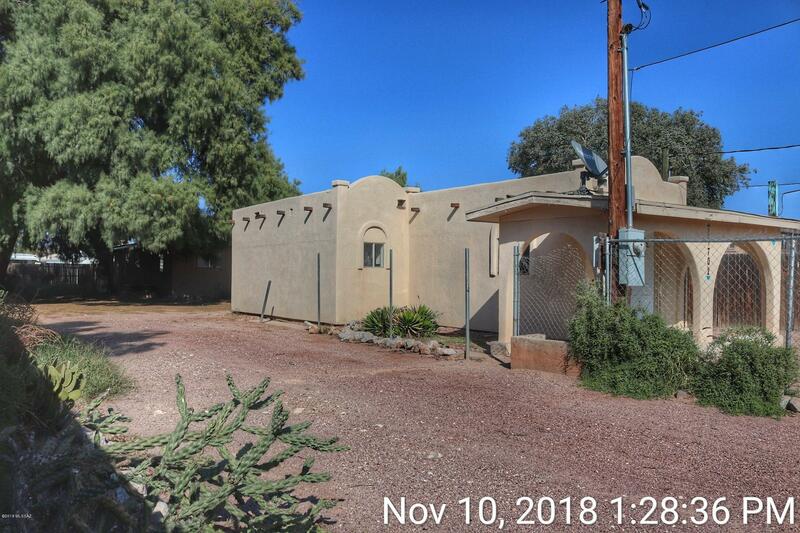 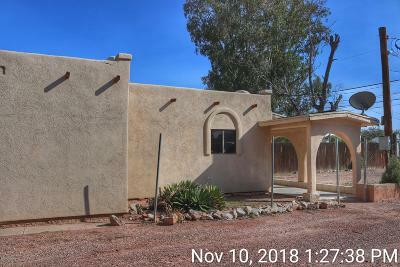 Classic Tucson home, featuring arched doorways, thick walls, tiled kitchen, shade all around and windows bringing light in to all the right places. 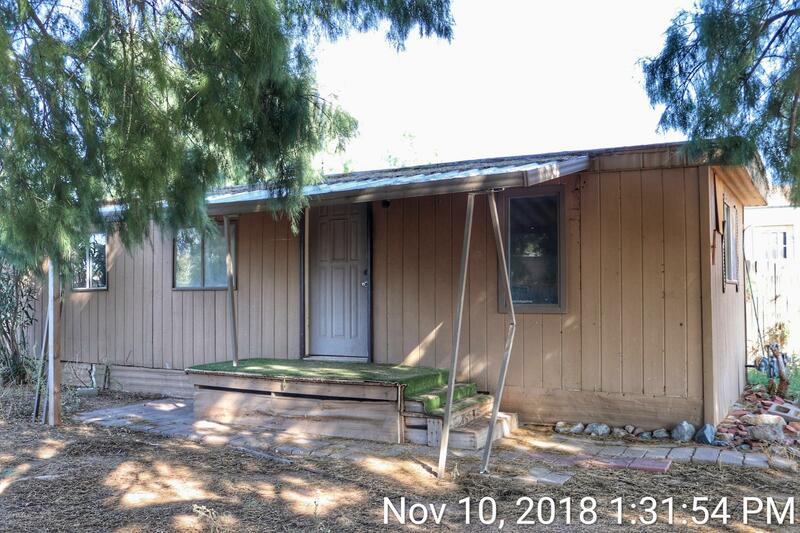 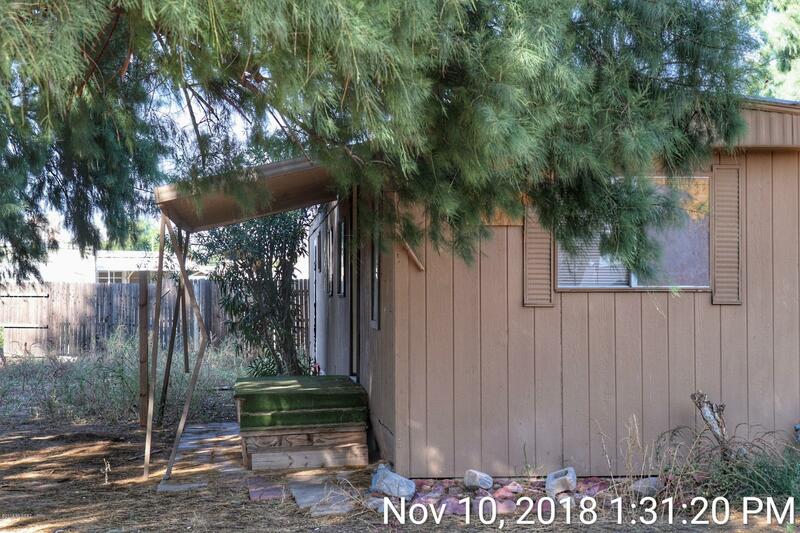 And that's just the main house -mobile home in the rear is nearly 1000 sq ft and ready to be turned into a remodeled guest house or used as a rental. 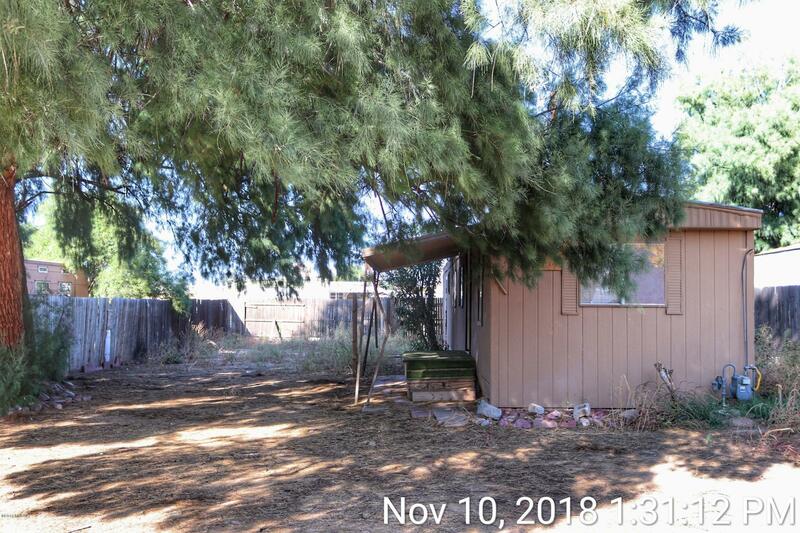 Both enjoy the privacy of a fenced in quarter acre yard, shaded by mature trees. 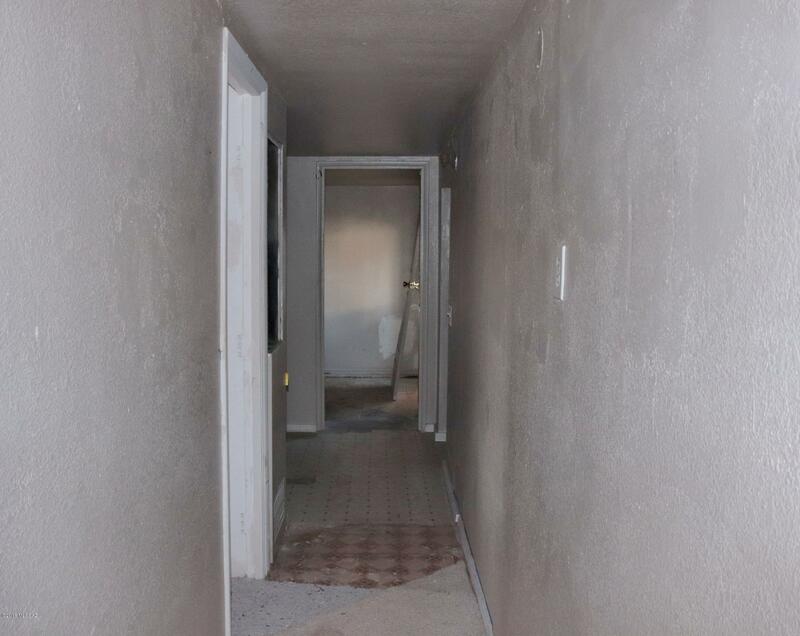 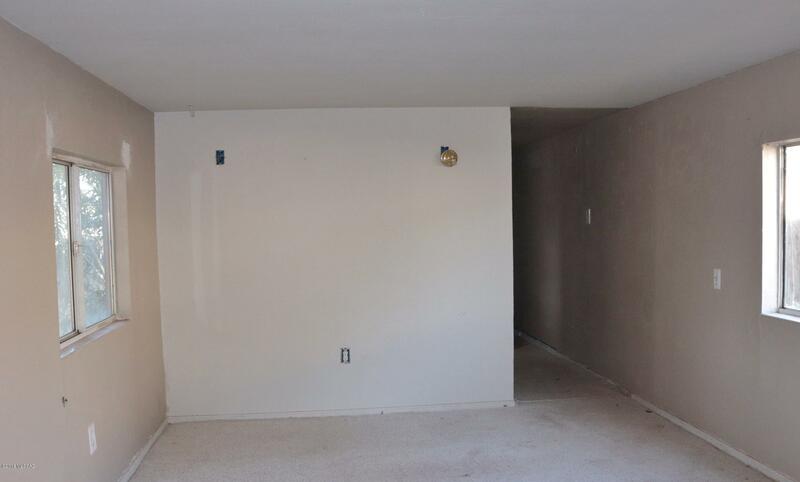 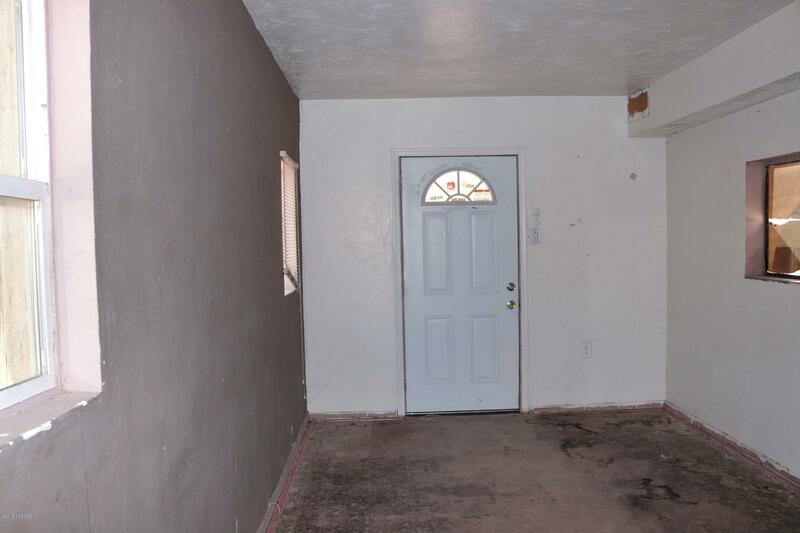 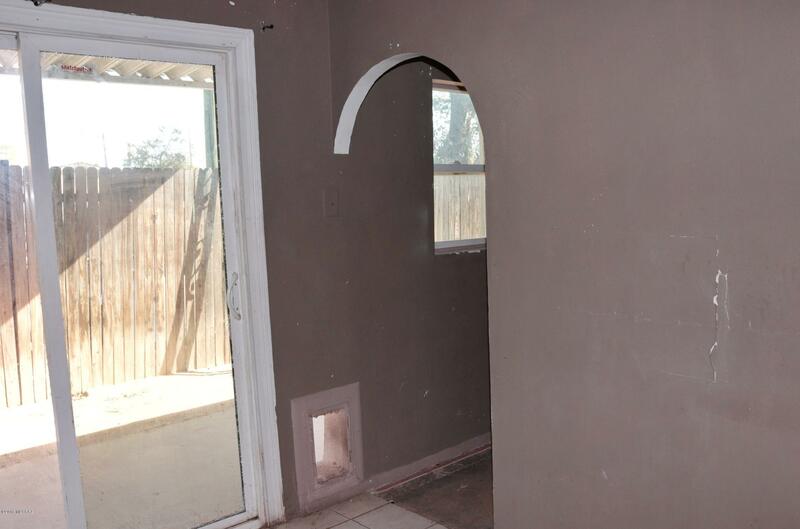 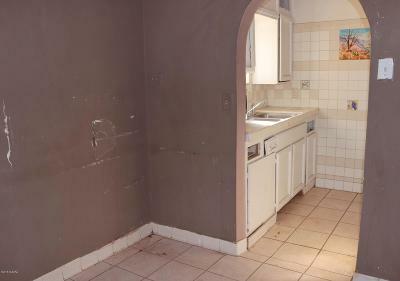 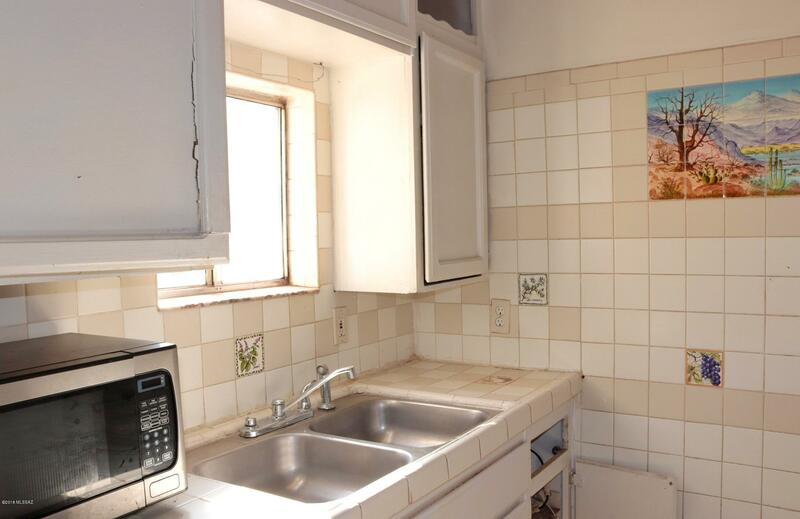 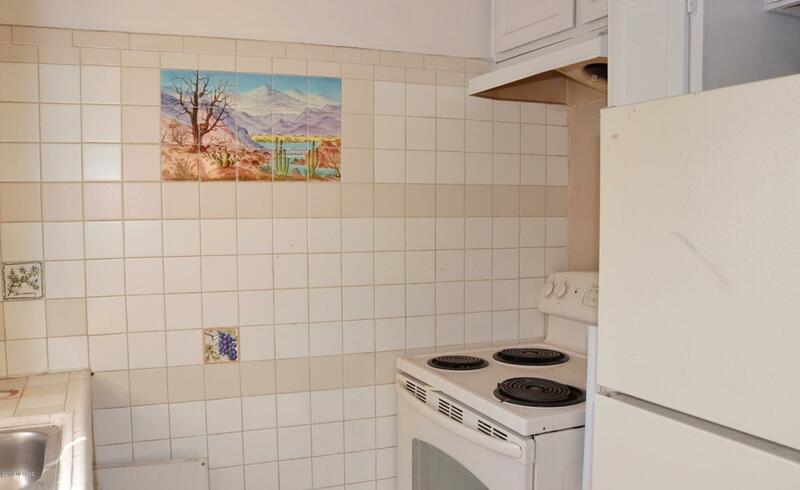 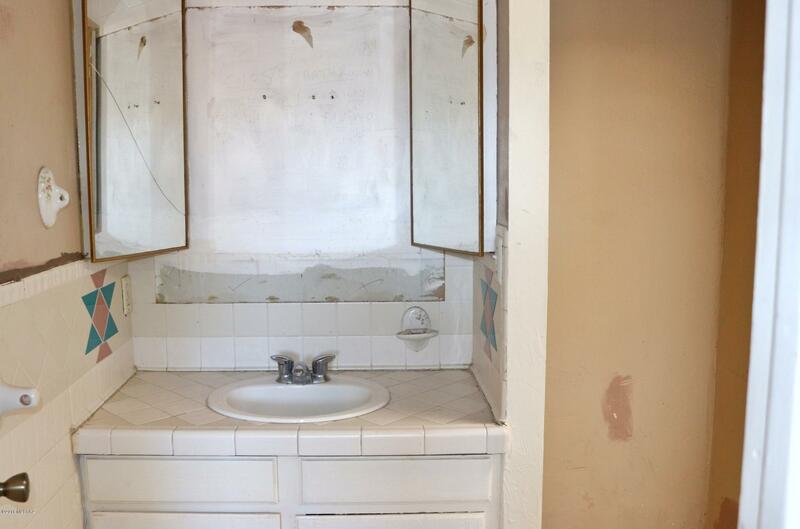 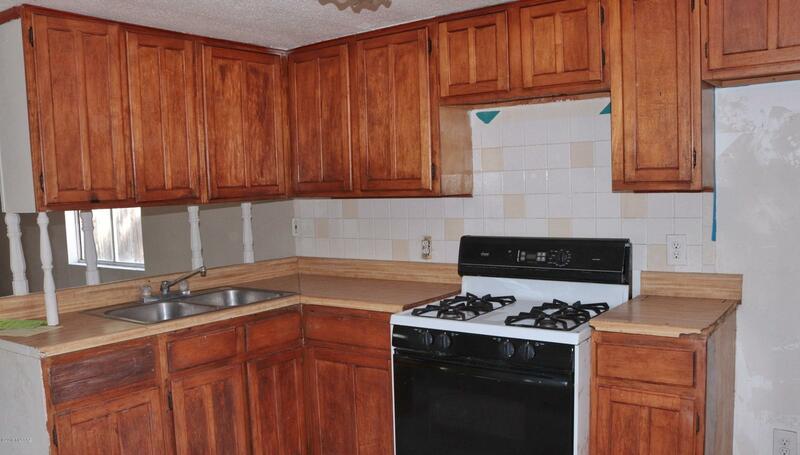 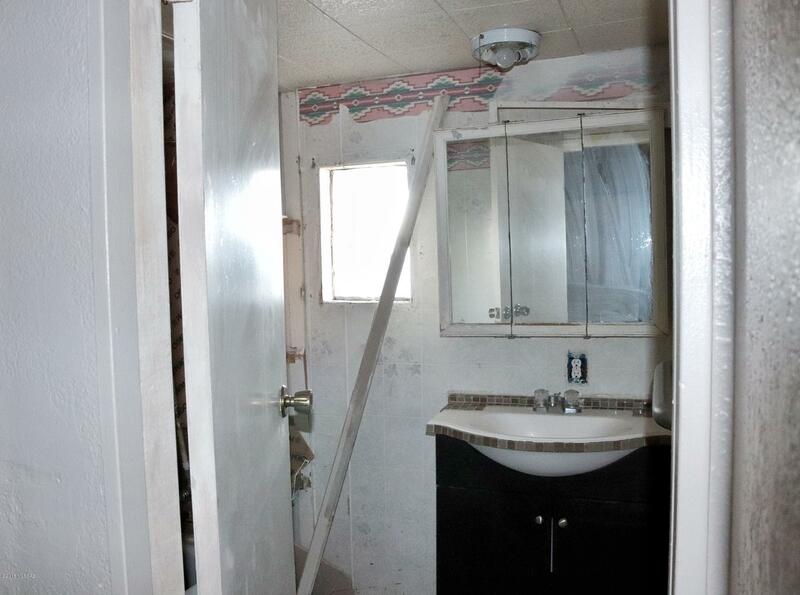 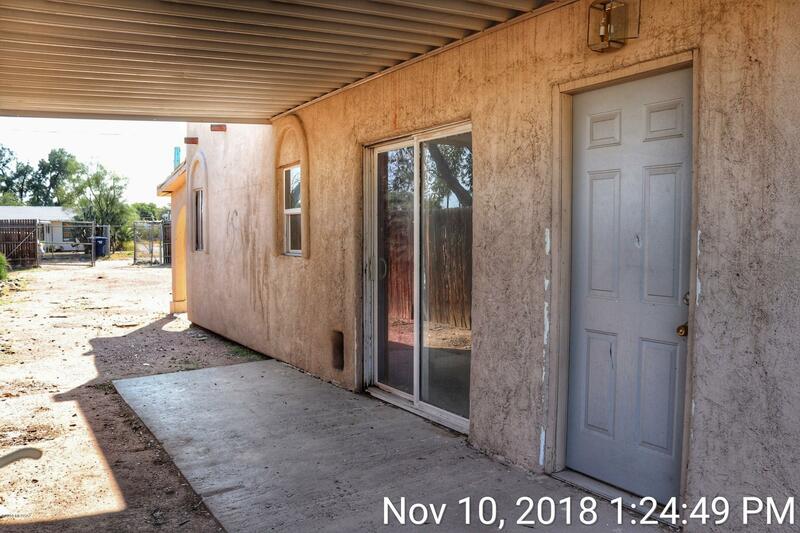 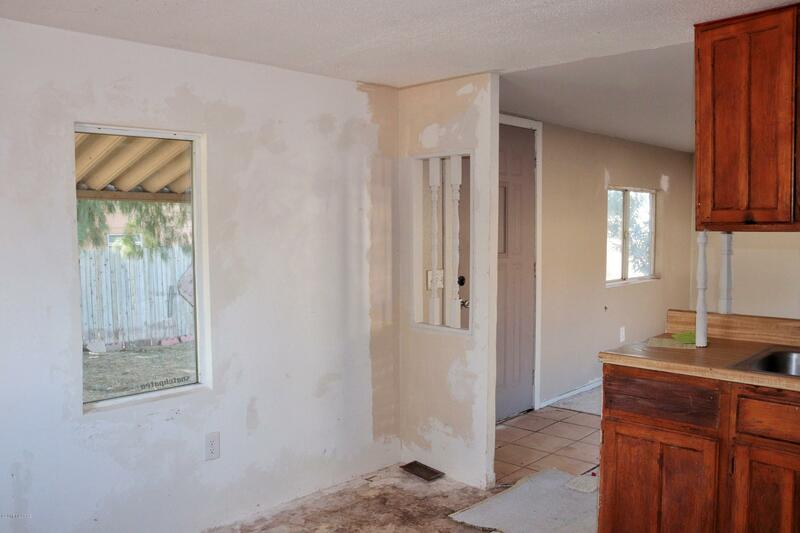 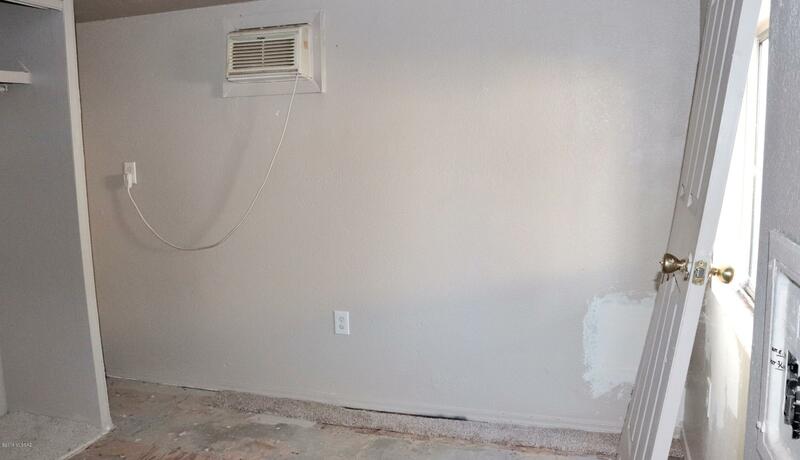 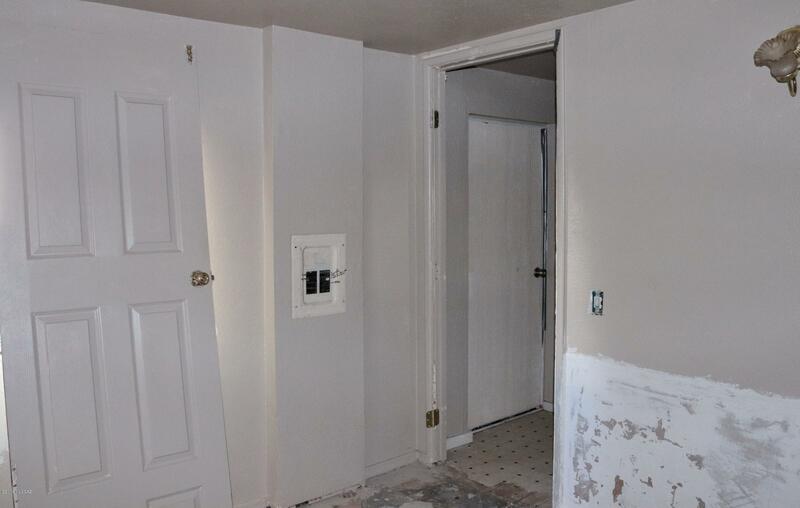 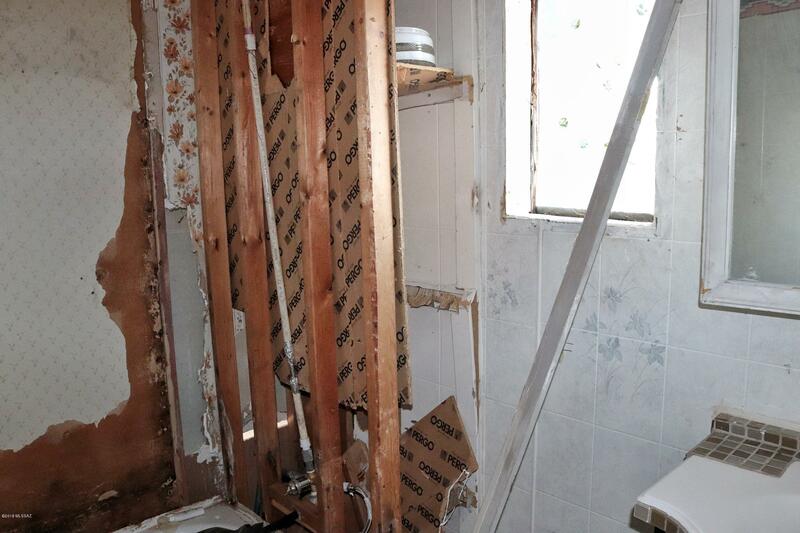 These are fix up homes, but surely nothing you can't handle. 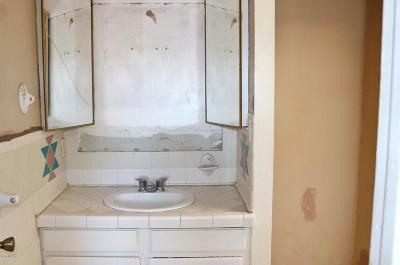 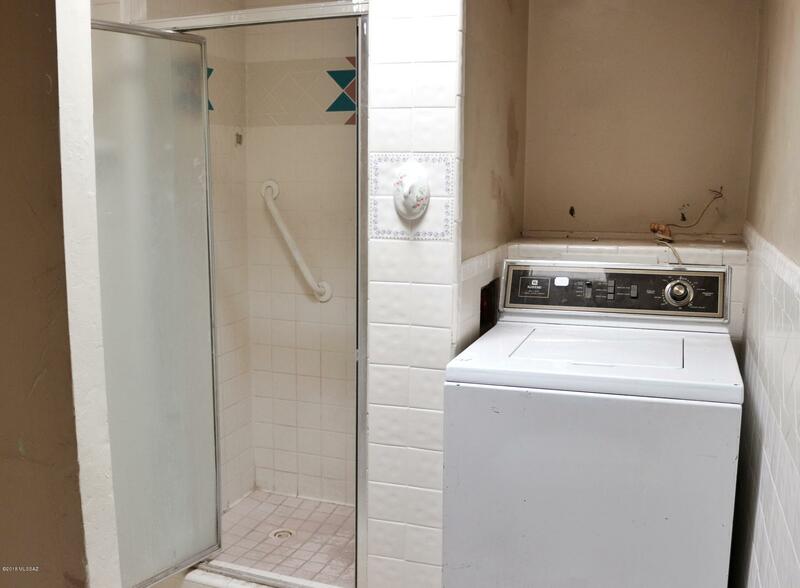 Repair, move in, make it yours or earn $$$ renting one or both out. Easy access to the I-10, several nearby parks and the Tucson Mall perfect for shopping, dining & entertainment. 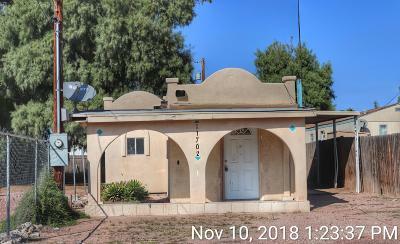 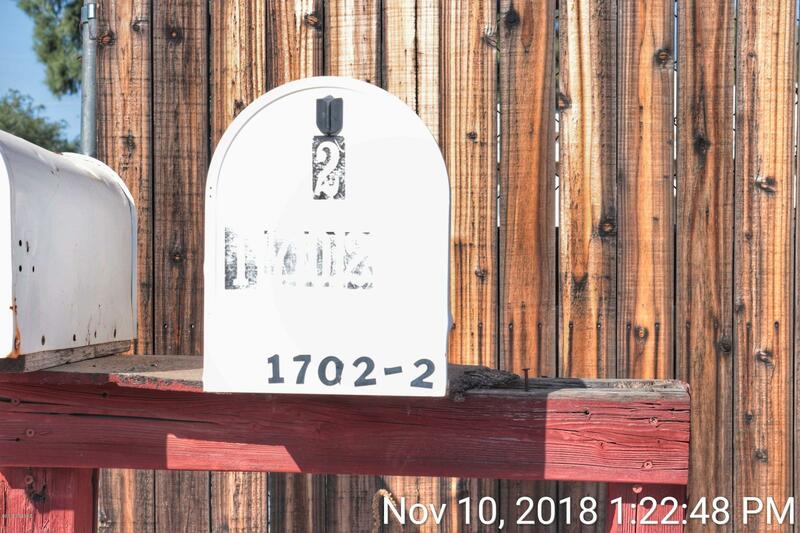 REO listing - Buyer to verify all details.